It seems that every month there is a new book about Harry Houdini, but it's pretty rare to see a book for the general public on any other magician. Recently, Jim Steinmeyer put out an excellent book for the public on Howard Thurston. Now there is a brand new book called The Amazing Harry Kellar Great American Magician by author Gail Jarrow. 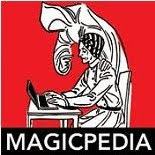 This book is published by Calkins Creek/Boyds Mill Press and is a great book about the first really famous American magician. It's really more a biographical picture book but it has plenty of story to go with it. The book is 96 pages and is filled with 27 full color photos of Kellar's posters, as well as many other b/w images of Harry Kellar and other famous magicians of the time. The book contains all the major stories from Kellar's life, like the drug store explosion from his youth, the ship wreck where he lost all his props, and the passing of the mantel of magic to Howard Thurston. The book does not gloss over the way Kellar obtained many of his illusions and automatons. Ms. Jarrow does a fine job showing just who Mr. Kellar was and why he was an important figure in show business and magic history. The book came about because Lisa and Rich Gensheimer introduced Ms. Jarrow to the world of Harry Kellar. Lisa and Rich are film makers who are working on a documentary film about Harry Kellar called "American Mystic: The Magical Life of Harry Kellar" which is due to come out very soon. 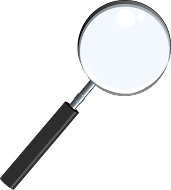 Mike Caveney and Bill Miesel, the authors of the almost 600 page book KELLARS WONDERS, were involved in the project as well. To me it's exciting that young readers will get to learn about another character from the world of magic besides Houdini. And don't get me wrong, I'm thrilled with every book on Houdini that comes out. 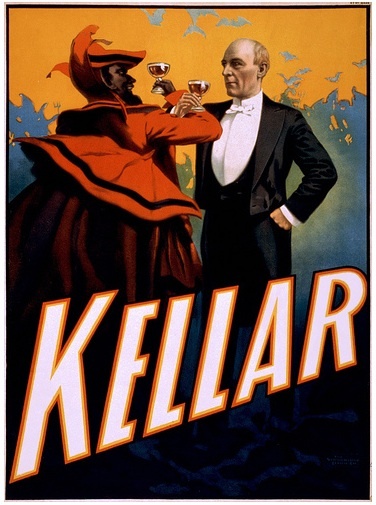 But Kellar is among my top 5 favorite magicians and his story deserves to be told. There just aren't a lot of books out there on Harry Kellar. Besides the two mentioned in this article, the only other book on Kellar I can think of is the one that Kellar wrote, A Magician's Tour, which was redone twice, once by Magico and then again by Phil Temple & Robert Olsen. 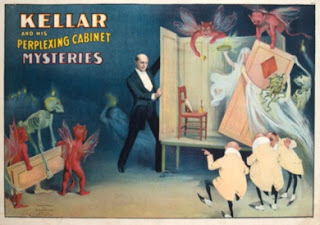 On a personal note, I'm thrilled with The Amazing Harry Kellar Great American Magician because I will add it to the list of books I cover in my educational reading programs for schools. The Amazing Harry Kellar Great American Magician is a fantastic book for young readers, adults, and especially magicians. It would certainly make a great gift for anyone interested in magic or interested in the history of the theatre or entertainment. Hey and for the Dad into magic, a great Father's Day Gift! The book retails for $17.95 and is available through Amazon.com and Barnes and Noble stores.